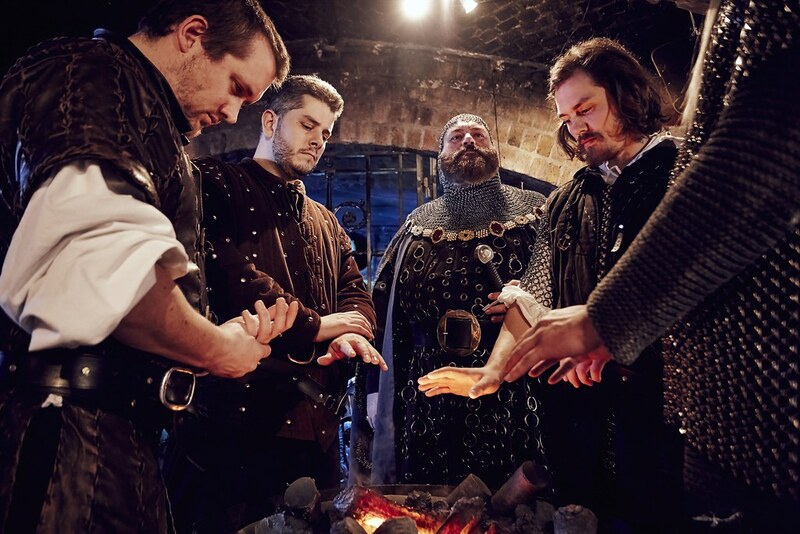 Enjoy a Medieval night of entertainment in the heart of London. 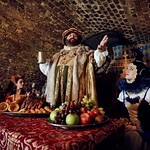 A lavish 4-course meal served with wine and ale and accompanied by medieval style entertainment. Afterwards, it’s back to present day where you can enjoy a night of dancing to modern music! 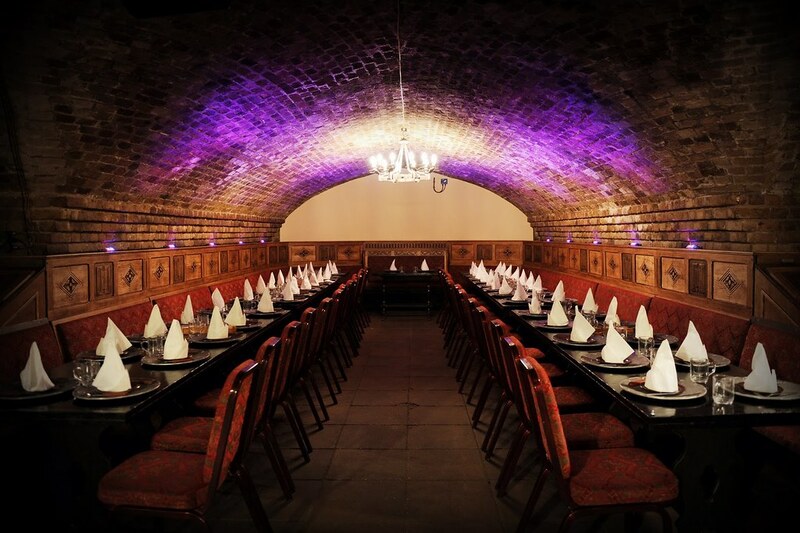 Situated just a stone’s throw from the Tower of London and Tower Bridge, there’s no more fitting location in London for our night of Medieval revelry! 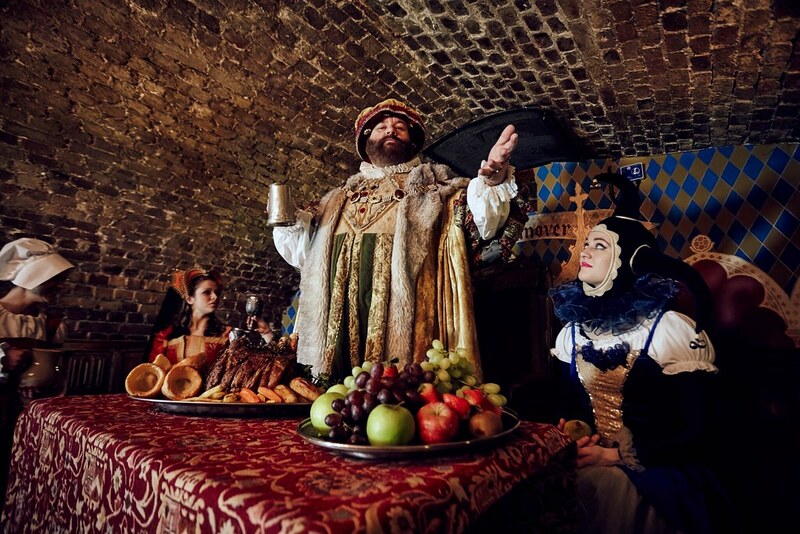 King Henry VIII invites you and your party to a night of raucous medieval entertainment at his court. 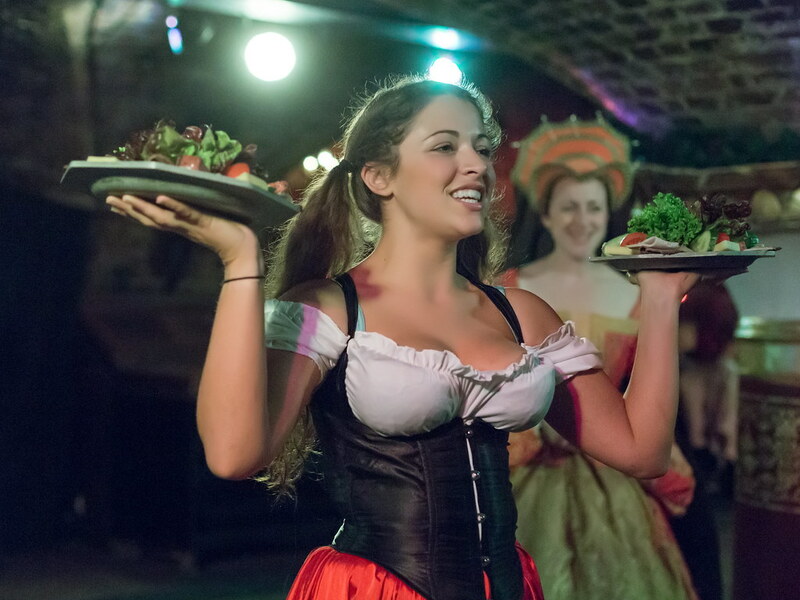 Enjoy the entertainment provided by His Majesty’s royal entertainers and savour a sumptuous 4-course meal with wine and ale all served by our dancing wenches. 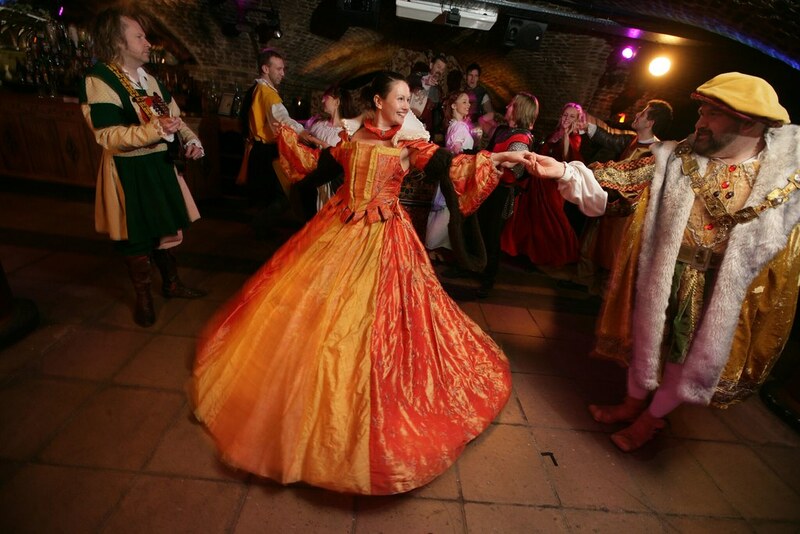 If you so desire, unleash your inner actor and get into character by choosing a costume and joining in with the medieval dancing. 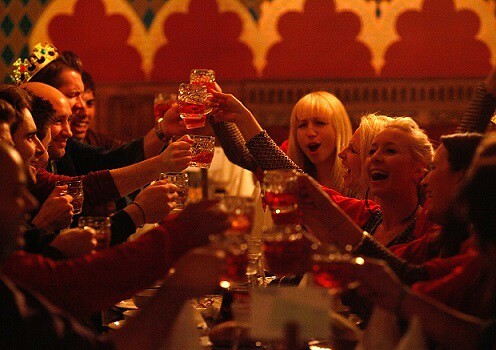 During the banquet our dueling Knights will fight for your entertainment and honour. 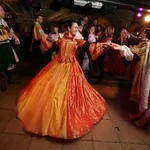 After all of this, we will ease you back to modern times with a night of dancing to modern music. 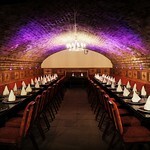 This is a truly amazing night for any stag or hen party. Fresh Vegetable Soup – made with market vegetables daily. Traditional medieval platter of meat pate, cheese, salad & pickled vegetables. Traditionally prepared roast chicken, served with an authentic medieval sauce, roasted potatoes and vegetables. Fruit filled pie served with lashings of cream. Vegetarian and other dietary options are available upon request!